From the intersection of Stowell and Blosser travel 0.3 miles west on Stowell. Turn right onto Kameo. Travel 1 block, and you will see us at the intersection of Kameo and Furukawa Way. 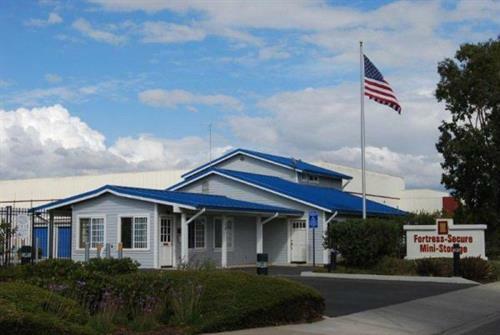 Fortress-Secure Mini-Storage is a locally owned state-of-the-art storage facility, and it will impress you. In fact, many customers have told us that we have the finest, cleanest, most secure mini-storage facilities they have ever seen. 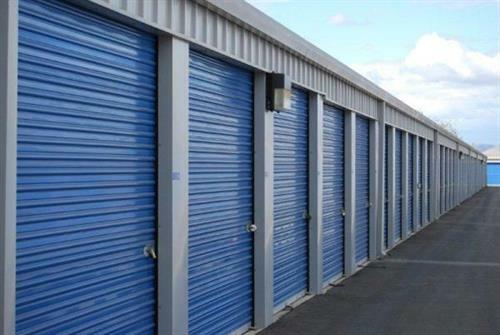 Unlike most other storage facilities, we do not charge move-in administrative fees, deposits, nor do we have any hidden costs. We have all of the latest, high security technology. 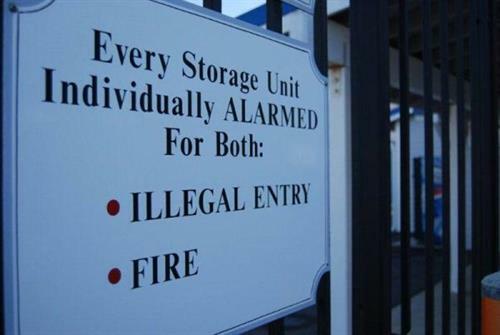 Every storage unit has its own individual burglar alarm and individual fire alarm. 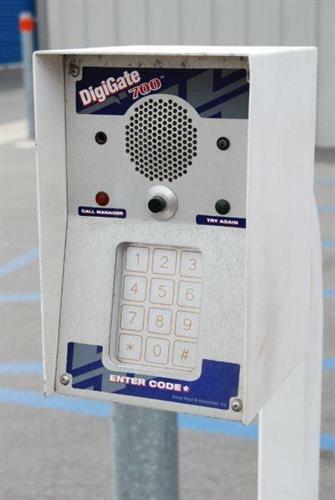 We have a computer controlled security gate for entering and exiting. 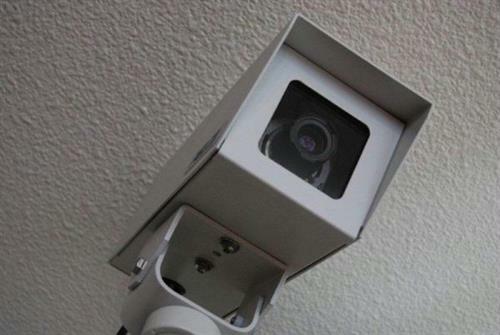 We have 24 hour recorded video surveillance. 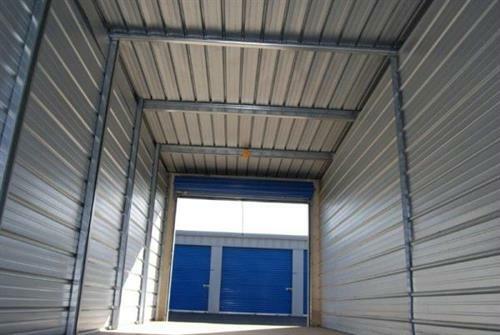 Our storage units have extra wide and extra high doors, and extra high ceilings. 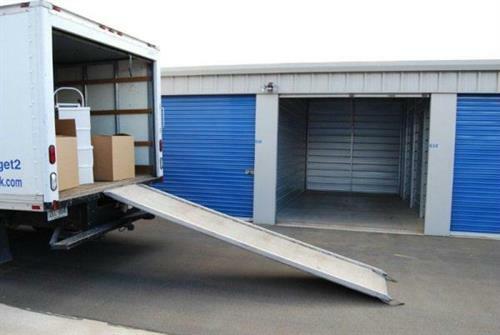 All 696 of our storage units have drive-up doors, making it easier and less work to load and unload. No lugging your goods down corridors or up elevators and stairs and then down a corridor. You will have access through the electronic security gate from 6AM to 8PM, 365 days a year. We are excited to announce that we have installed an easy to use electronic rental and payment center located just outside the office. 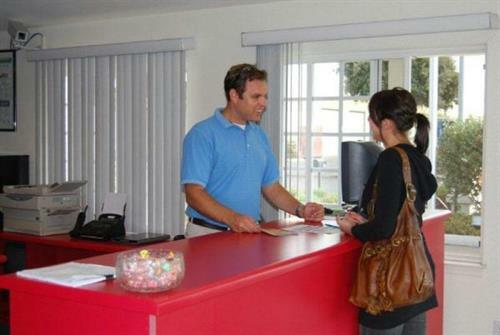 You can now rent units, make payments, and purchase locks even when our office is closed. Give us a call or go online, and reserve your space today!